This is University Press Week, a time to understand the important role of our not-for-profit scholarly publishers. One need only look at the most recent catalog of books published by the University Press of Kansas (and our many sister presses) to see that university presses are publishing exciting, thoughtful books that help lead us closer to wisdom in so many areas of human endeavor. Some of what we publish is, as Niko Pfund stated in The Scholarly Kitchen, “intra-tribal publications” that are written by and for scholars. Other books are efforts to reach outside the academy and bring the best insights of our scholars to bear on the challenges we all face. While we must deal with rapidly changing technology, dramatic alterations in the way books are bought and sold, and the challenges of funding that face higher education, all of us in university press publishing are united in our desire to overcome these challenges and continue to publish exciting writing and ideas for scholars and the general public. And I think we are doing this better now than ever. In our Constitutional Thinking series we publish books that ask important and sometimes uncomfortable questions about our Constitution. 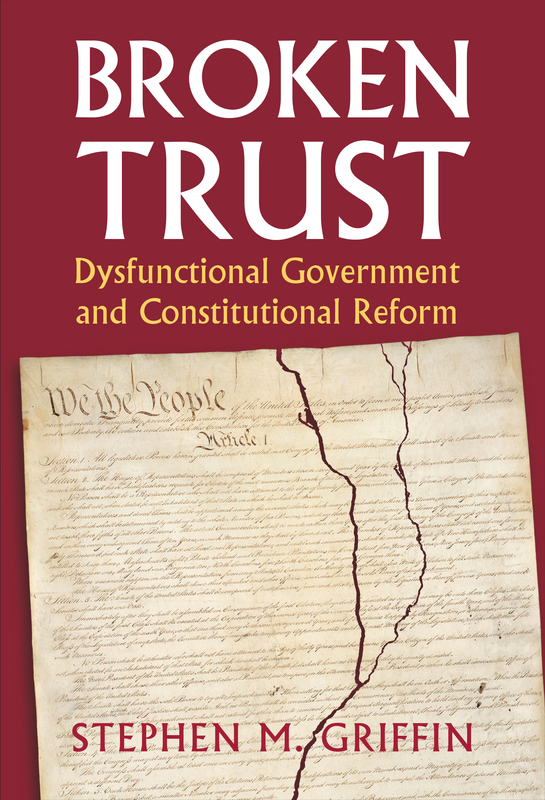 In “Broken Trust: Dysfunctional Government and Constitutional Reform,” Stephen M. Griffin asks whether the low levels of trust in our government can be tied to weaknesses in our Constitution. Most of us think that our Constitution is virtually holy writ. 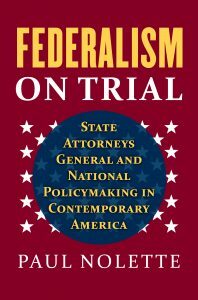 While it creates the structure for the protection of a wide range of rights and liberties, it also establishes a system of government that seems designed to generate political conflict. Griffin points us to the considerable body of research that shows that this is precisely what Americans don’t like about government and politics. They object to the give and take of politics, the involvement of interest groups and parties, and the inevitable compromises that happen as those who seek to make government work navigate the many aspects of the system that make it easier to frustrate action. 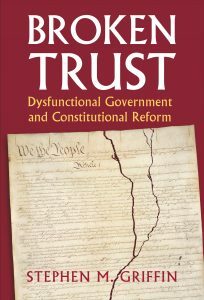 So what if the distrust Americans feel for their government is the result of the way our government is structured? 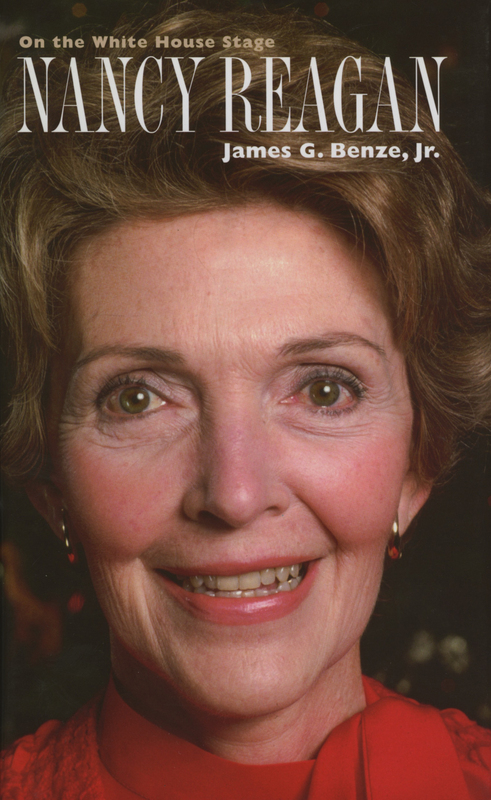 He shows that constitutional changes has been one way that states have sought to overcome cynicism about politics. 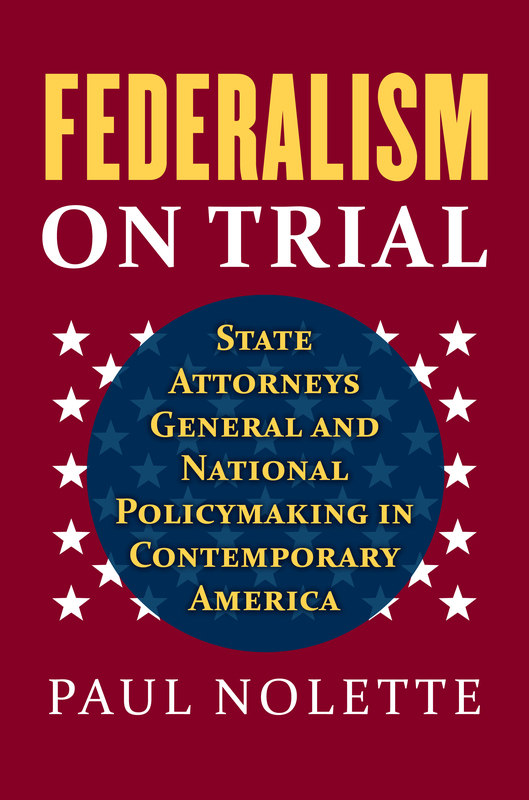 He asks us to look at constitutional innovation at the state level where processes such as direct democracy have been adopted in order to give voters a way to circumvent institutions (such as legislatures) that they feel are hopelessly corrupt and ineffective. Do we need to amend the Constitution in order to make it more responsive to citizens and increase their confidence in government? We might look at innovation at the state level for ways to rethink our national system of governance. One of the exciting aspects of publishing now is that the internet and blogs like this offer the opportunity to build new connections between our authors and new audiences for their ideas and work. As a publisher of books on current affairs as well as history, I am eager to see these books join the conversations about important issues. From time to time in this blog, we will highlight new Kansas books that can change the way we think about critical issues now or important events of the past. Paul Nolette’s book is a great example of the public affairs books we publish and that we will bring to your attention in this blog and through our other marketing efforts.